When Mini returned to the Canadian market more than a decade ago, we never could have imagined that the British/German automaker’s line-up would be this extensive today. 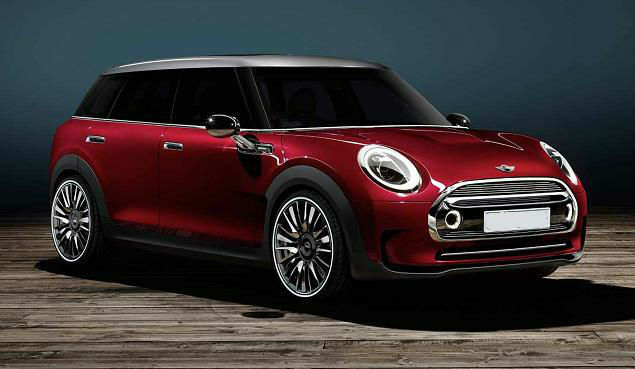 Mini took the retro design and overwhelming personality of the Cooper, and applied it to other body styles and vehicle segments with great success. 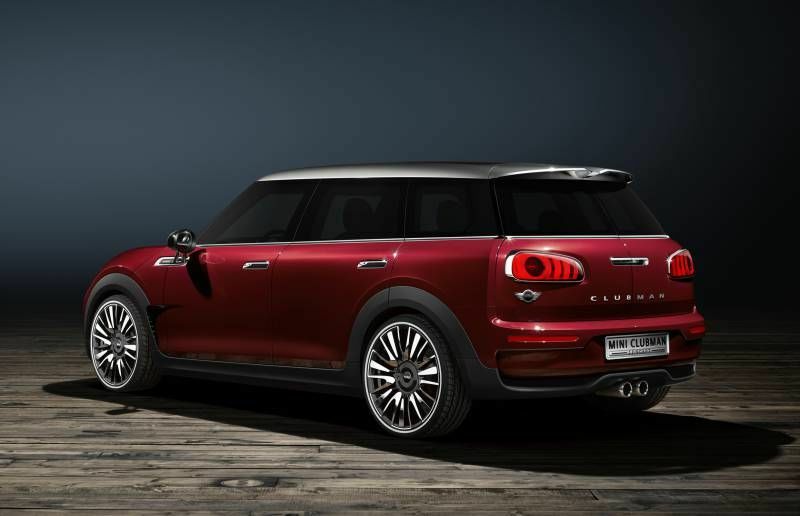 The perfect example is the all-new 2017 Mini Clubman. It looks like a Mini and drives like a Mini, but it also has cargo space and room for more than just two passengers, and it can even be had with all-wheel drive if you with the All4 variant. The Mini Clubman is the versatile and practical Mini, kind of like the Mini Cooper Countryman, but for those that don’t want to sit too high or feel like their vehicle is bigger than it needs to be. That said, with the introduction of Mini’s very capable All4 all-wheel drive system for 2017, the similarities between the Clubman and Countryman are very real. That said, if you go with the Clubman All4, it will be because practicality and all-weather performance is as important to you as having as much fun as possible behind the wheel of your vehicle. Along with the Mini’s All4 all-wheel drive system, the Clubman continues to be offered with standard front-wheel drive and offers a choice of two engines: a 1.5-liter turbocharged 3-cylinder that delivers 134 horsepower in the Cooper model, and a 2.0-liter turbocharged four-cylinder engine in the Cooper S that delivers 189 horsepower. The 1.5-liter is paired with a six-speed manual transmission or an eight-speed automatic transmission in the All4 variant while the front-wheel drive model gets a six-speed automatic transmission. The 2.0-liter comes with the manual or an 8-speed automatic gearbox, regardless of whether it’s front-wheel drive or all-wheel drive. 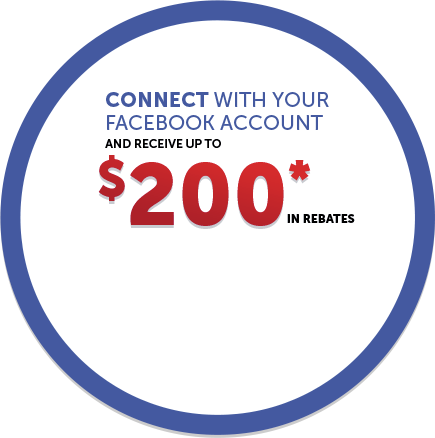 Both engines are paired with a start/stop system for improved fuel economy. The 2017 Mini Clubman can easily accommodate up to five passengers. In the cargo area, double doors open horizontally in unique fashion to a trunk that can hold between 360 and 1,250 liters. 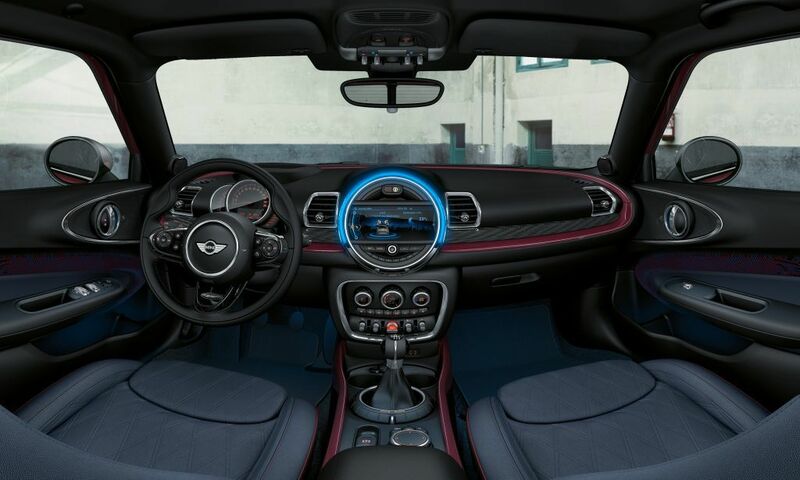 There is a host of features available in the various Clubman All4 trims including a panoramic sunroof, dual-zone climate controls, heated seats, a navigation system, sport suspensions, a rearview camera, a Harman Kardan audio system and a lot more. 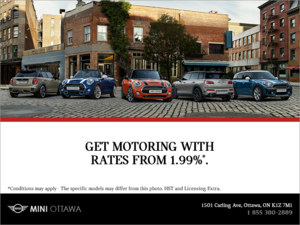 To learn more about the 2017 Mini Clubman, contact us today at Mini Ottawa!